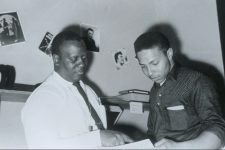 Art Rupe, head of Specialty Records of Los Angeles, had scored huge New Orleans-recorded hits with “Lawdy Miss Clawdy” by Lloyd Price (1952), “The Things That I Used To Do” by Guitar Slim (1954), and “Tutti Frutti” by Little Richard (1955). 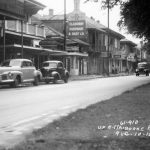 In 1957, on a roll with a great run of Little Richard follow-up hits, Rupe felt the time was right to open a New Orleans branch office at 1463 N. Claiborne, above Houston’s for Music, a music store and school owned by society bandleader William Houston, president of the black American Federation of Musicians Local 496. 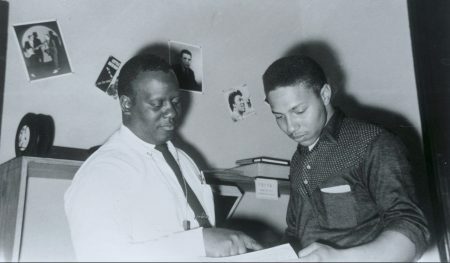 The most successful record that Battiste cut in New Orleans, at Cosimo Matassa’s studio, was the classic rocker “Lights Out” by teenager Jerry Byrne in 1958, written by Mac Rebennack (later known as Dr. John) and Seth David. 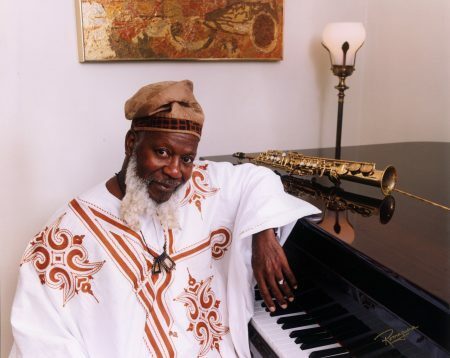 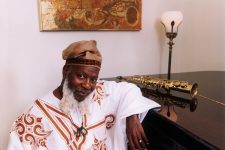 Other Specialty artists locally recorded by Battiste included Art Neville, the Monitors, and Larry Williams. 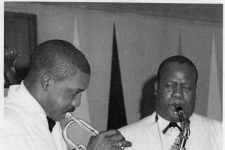 Because of Rupe’s tight control, Battiste said in his autobiography Unfinished Blues that he missed out on signing Irma Thomas, Chris Kenner, and Allen Toussaint. By 1959 Art Rupe was becoming disillusioned with the record business and shut down his New Orleans office. 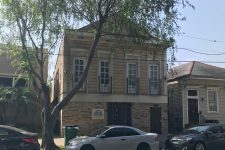 “The idea in my mind for the New Orleans office germinated after the successful Lloyd Price sessions in 1952,” Rupe said. 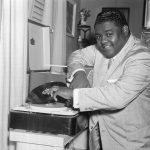 “However, it became a reality later with Little Richard’s success. 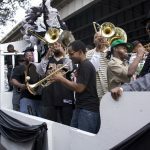 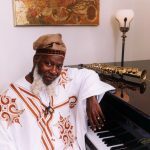 But our New Orleans office just didn’t make that much of an impact, or prove to be that competitive to Imperial Records.” Still, the Specialty branch office played its part in New Orleans R&B history, primarily as a stepping stone for the careers of Harold Battiste, Art Neville, and Mac Rebennack. 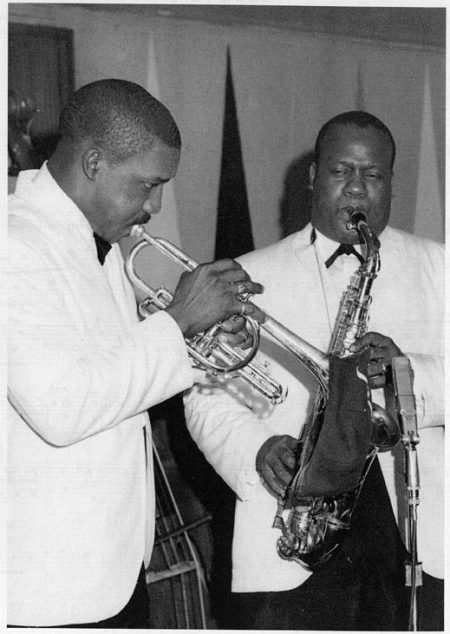 Melvin Lastie & Harold Battiste. 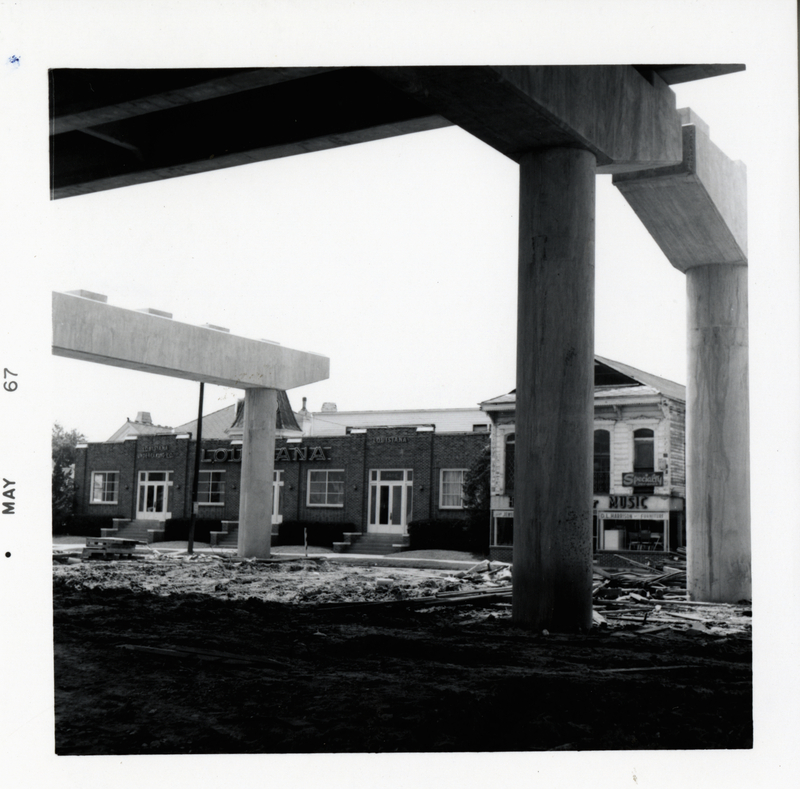 An obsolete sign for the Specialty Records (at right) behind newly constructed pillars for the North Claiborne overpass in 1967, years after the branch office closed. Courtesy of the Hogan Jazz Archive at Tulane University. Photo by William Russell. 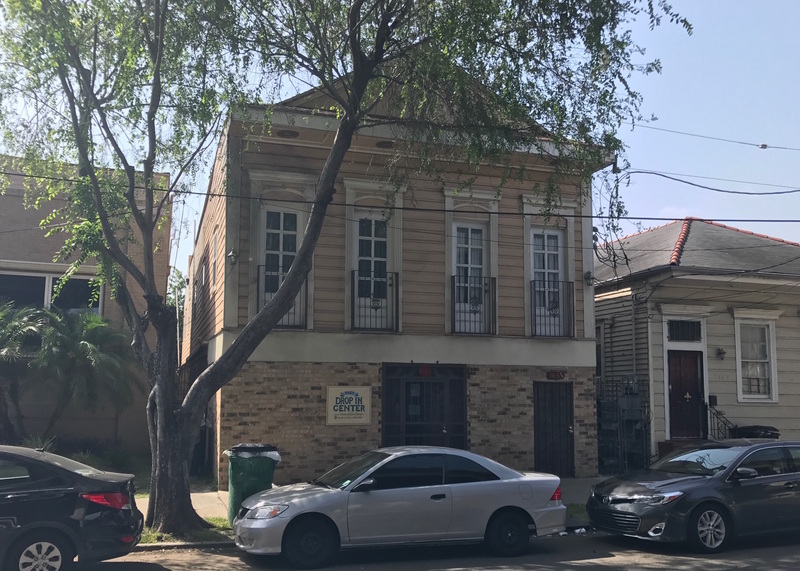 Site of the Specialty Records Branch Office in 2017. 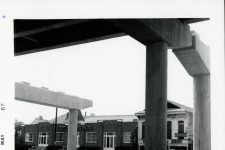 Harold Battiste worked upstairs.